First German edition ("Ein deutscher Erstdruck" stated on copyright page), first printing. Year from Deutsche Nationalbibliothek (not stated in or on publication). 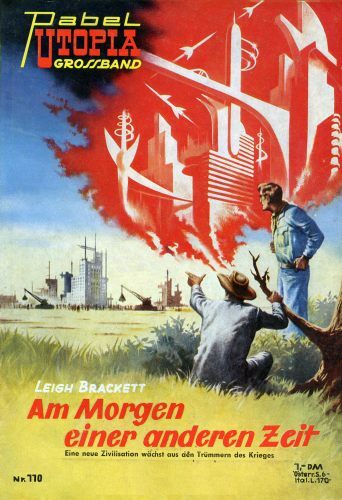 Cover artist not credited, no visible signature. Other prices: S 6 (Austria), L 170 (Italy).